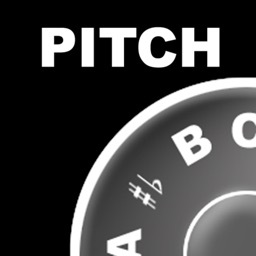 This is a simple and beautiful pitch finding app for choirs, vocal groups, and singers in general. 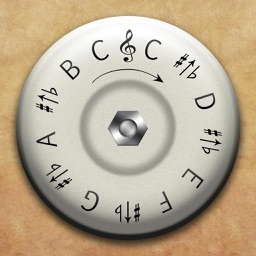 There are 4 modes in this app. 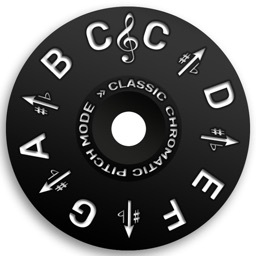 The first one is the standard pitch pipe with standard pipe sounds. 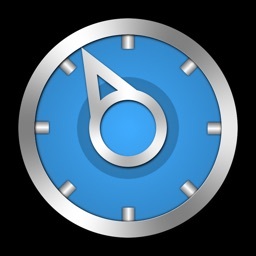 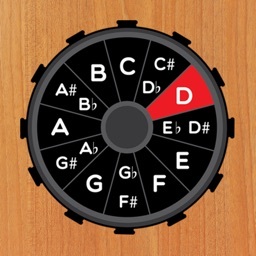 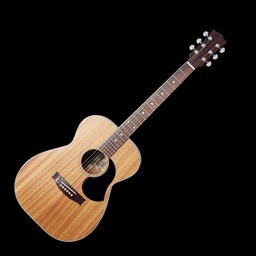 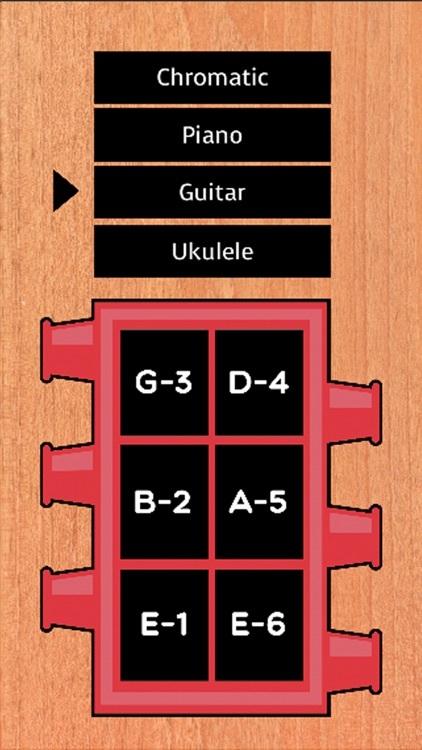 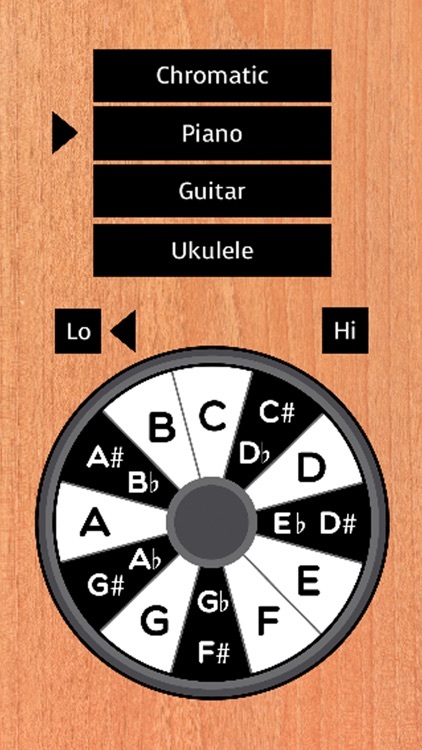 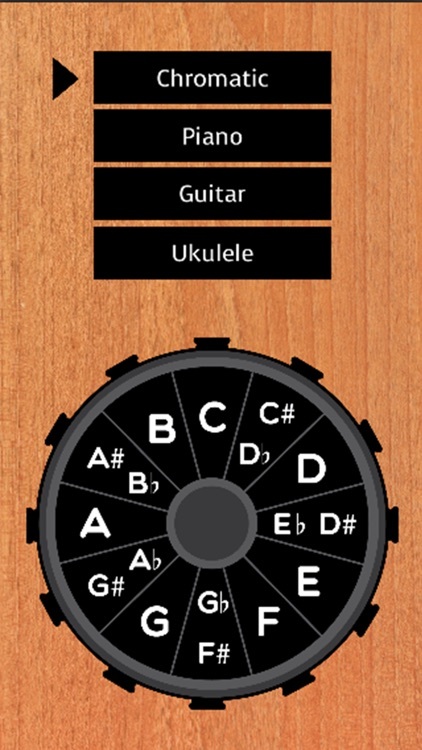 The second mode is the piano mode, it lets you find correct pitches using piano sounds, and you can switch between low register or high register.The next two modes are for tuning guitar and ukulele.